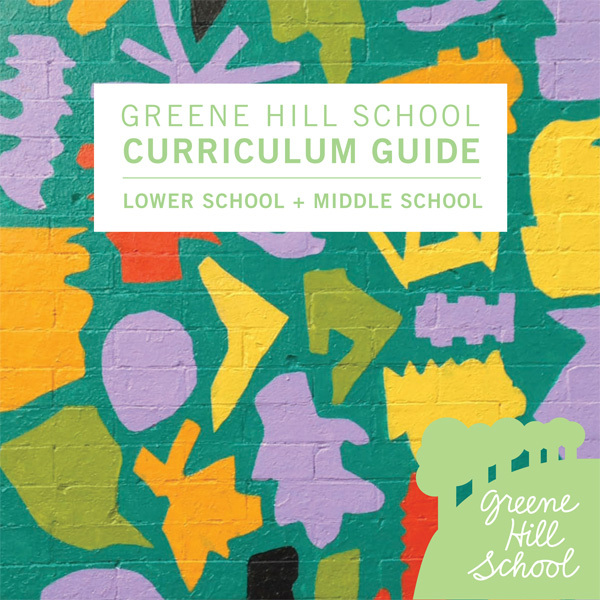 GHS is pleased to share our curriculum guide. You can read it online here. Download a print friendly version here. Posted in News. 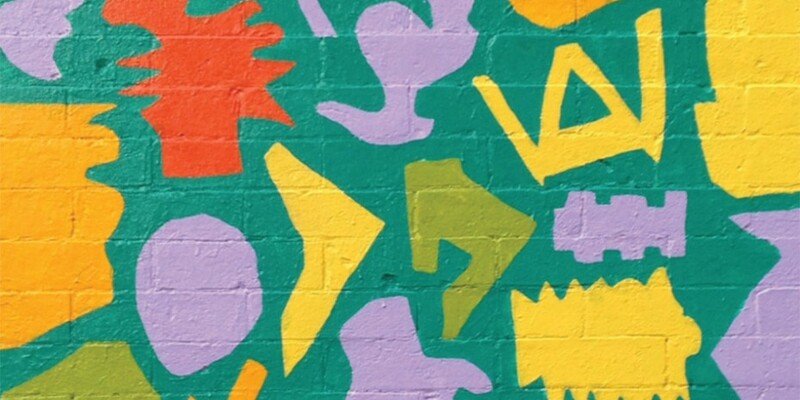 Tagged: brooklynmiddleschool, independent middle school, middle school, middleschool, new middle school, progressive middle school, progressivemiddleschool.